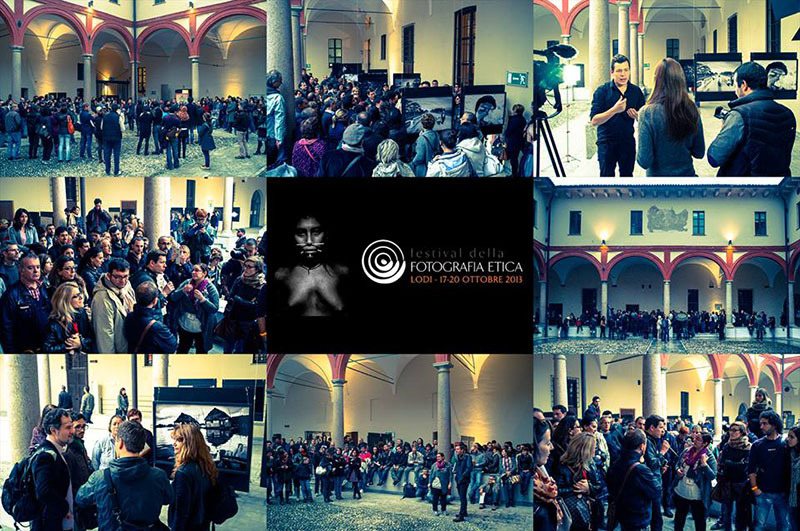 AMAZONAS was exhibited at this years Festival della Fotografia Etica in Lodi, near Milan. The festival is open from October 17 -27 and the 19th and 20th I will be visiting the festival giving a guided tour at the exhibition and signing books. You are hereby invited… More info here. Posted on Thursday, October 17th, 2013 at 23:41. Filed under: News	RSS 2.0 feed.